Packing your belongings correctly is an important part of a successful move. 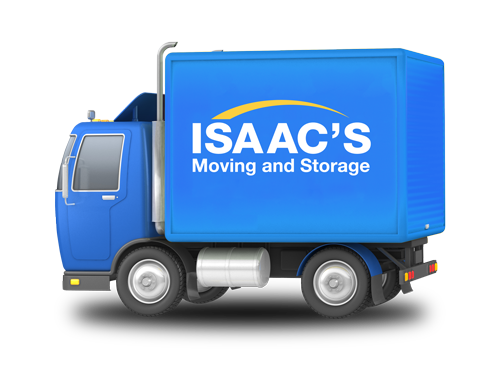 Effective packing can help protect your possessions and ensure that nothing is broken or damaged during the move. Effective packing can also reduce the time and effort needed during the actual move. Finally, great packing also means that unpacking and setting up your new home will be much easier. To help you pack your home efficiently, look through our packing guide below and feel free to call us to order professional packing supplies which we will deliver to your home when you need them. NEED PACKING SUPPLIES OR HELP?